Shirts With Random Triangles: Nebraska Adds Four-Star Safety Prospect Lamar Jackson To Its 2016 Recruiting Class. 247Sports grades Jackson as a composite four-star safety prospect. The recruiting website ranks Jackson at no. 5 among 2016 safety prospects, at no. 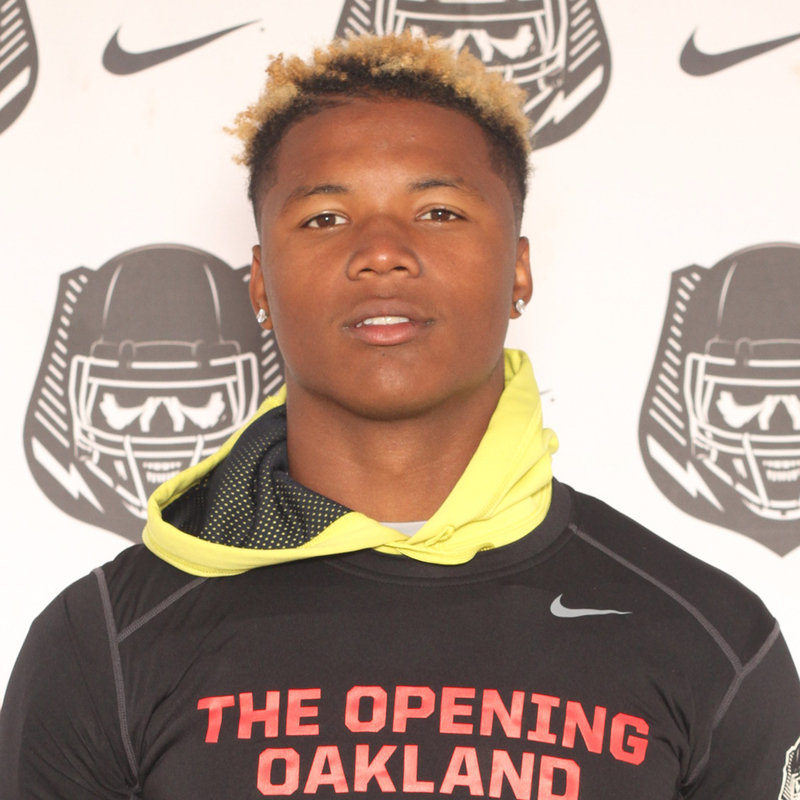 13 among 2016 prospects from the state of California, and at no. 81 in its composite rankings for 2016 prospects nationally. Jackson attends Franklin High School in Elk Grove, California. He stands 6'3, and weighs 205 lbs.